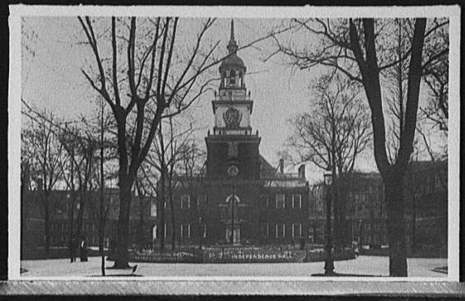 On September 26, 1777, British troops marched into Philadelphia and occupied the city forcing the Continental Congress, meeting in the Pennsylvania State House (later renamed Independence Hall), to flee to the interior of Pennsylvania. General Washington and his army had battled the British south of Philadelphia at Brandywine Creek on September 11. That evening, Washington sent a letter to the Continental Congress reporting the outcome. 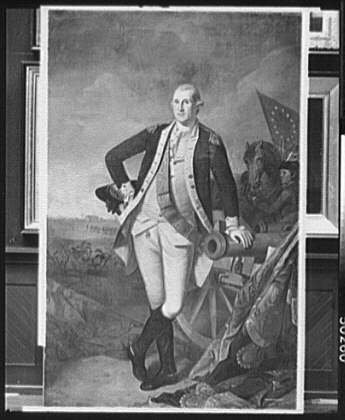 Washington's attempts to hold the British outside of Philadelphia failed. While the British occupied the city, Washington and his army took up winter quarters at Valley Forge. Supplies and morale were low as the troops braved the snow and near starvation. The soldiers of the War for Independence endured bleak times at Valley Forge.